He is divided between his passion for the sea and the motocyle. Longtime skipper, he has participated in some transoceanic competitions. 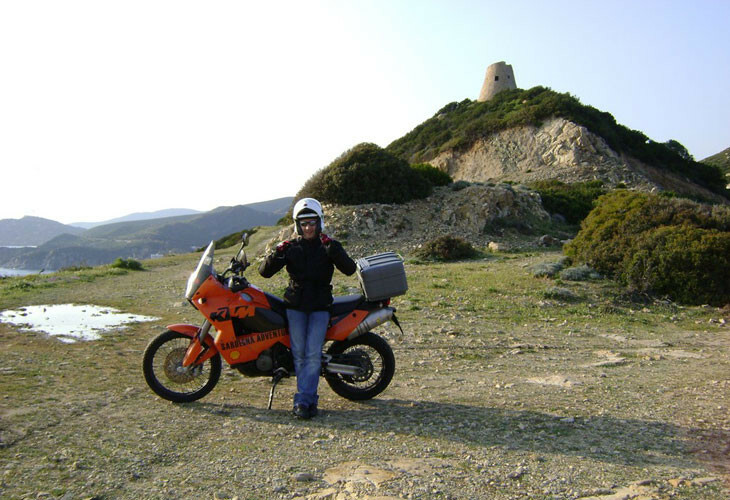 He practiced competitive cycling, and in Sardinia Adventures is leading guide for the MTB, enduro and road motocycles excursions. His human qualities and his innate kindness make him a perfect fellow for the trip. He describes himself as not particularly fast in the more technical enduro ... but only because his "fluid" and "expert sailor" style hides the efficacy, and none of those who have seen him in action believes him. His elegance while driving reflects that of his nature.